Since 1995, the natural healthcare providers at Oak Creek Relief & Wellness have been passionate about helping individuals live vibrant, pain-free lives without drugs or surgery. Every age and walk of life is welcome, and we emphasize a gentle, customized, multidisciplinary approach to care accompanied by cutting-edge diagnostics. The Oak Creek Chiropractors at Oak Creek Relief & Wellness have been offering patients effective pain relief and wellness optimization for over two decades. 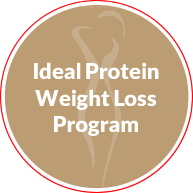 Our mission is to provide everyone that walks through the doors of our healing center the opportunity to express and maximize their genetic potential. We welcome community members of every description and age, from smiling babies to accident injury victims. We are family-friendly and patient-centered, and we pride ourselves on helping those we serve to live better lives. 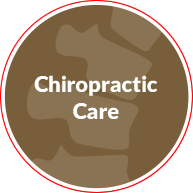 We proudly provide high-quality, outcome-based chiropractic care. While we are experts in helping your body heal from pain and discomfort, that is not our only goal. Our objective is to restore and optimize your health, so you can reach your highest potential wellness, helping release your body’s innate ability to heal from pain and discomfort. 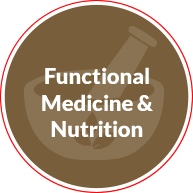 We offer state-of-the-art functional medicine services. These unique offerings include over 70 types of blood work, food and gluten sensitivity testing, foundational nutrition guidance, heavy metal detoxification, weight loss and nutritional counseling. 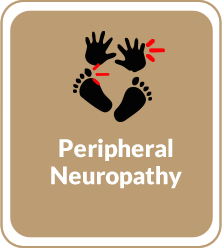 Our peripheral neuropathy care is specially tailored to your needs. 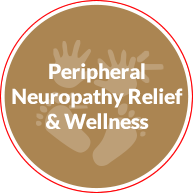 We can help you avoid the risk factors associated with this common disorder, and care for neuropathy patients through our Peripheral Neuropathy Relief & Wellness program. Our doctors are highly trained in identifying the differing patterns of hypothyroidism. 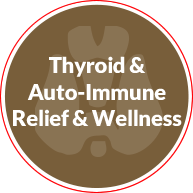 Our Thyroid Relief & Wellness options are painless, non-invasive, and effective. 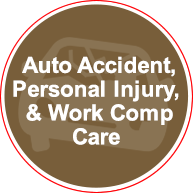 Our patients benefit from our highly professional auto accident care. 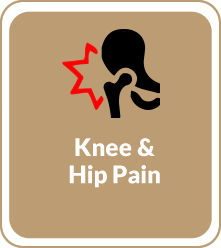 Whether you are experiencing whiplash, concussion or muscle spasm, we have the tools to get you out of pain quickly. 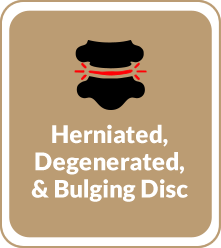 We often combine this specialized care with cutting-edge therapies such as cold laser, cryotherapy, spinal decompression and ultrasound. 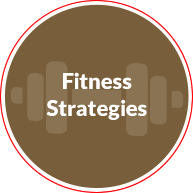 We emphasize the relationship of fitness to optimized wellness. Our clinic features an on-site personal training, fitness director, and juice bar. We also hold group fitness classes for yoga, Zumba, and Body Pump. We understand that in today's world, there are many sources of health information, from magazines and Facebook to Internet articles and word-of-mouth. Our doctors have worked and studied hard over the years to be the best in their fields, earning coveted certifications in their areas of expertise. You will always be in good hands; we value your trust. 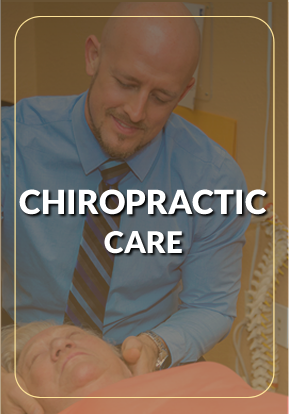 The skillful treatment at our chiropractic care center is supportive and heart-centered. 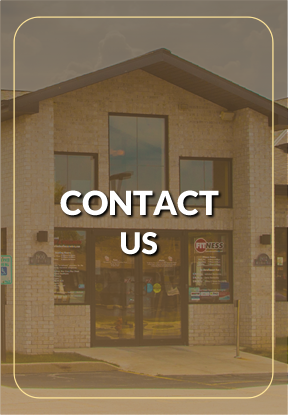 Contact us today for a free consultation with one of our Chiropractor Oak Creek. We also provide patient-tailored care plans for those with conditions including Hashimoto's Disease, Hypothyroidism, Metabolic Syndrome (Syndrome X), and Type 2 Diabetes. From an overall point of view, this is the best facility I have ever seen. Every one of the staff is very friendly and professional. 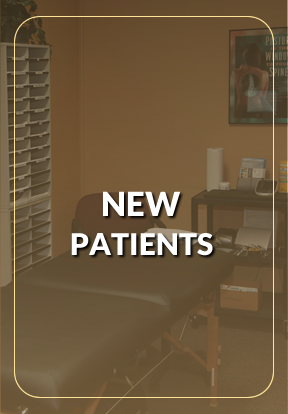 The facility has a wide range of exercises and treatments to help with the chiropractic adjustments to get the most out of your care. I truly like the doctors here. They are happy faces, and personable, which helps when you’re in a lot of pain. They take time to understand what’s going on, but still keep you in good spirits. I remember feeling comfortable here right from the start. Overall, I am happy with the care I have received. It has given me pain relief without the use of drugs or surgery. My overall impression of Oak Creek Relief & Wellness is that it’s well-balanced, and provides significant relief and improvements in overall health and wellness. Oak Creek Relief & Wellness office & staff were very professional, yet very caring and concerned. The clinic is clean and comfortable and I get a great feeling from being there. Everyone is very friendly and helpful. Overall, the office was clean and organized and my doctor was very knowledgeable and helpful regarding my condition and treatment. If I would have to give anyone advice about chiropractic it is to give it a try. You’re not going to get better on your own. This place as a whole has been very helpful, friendly and informative. 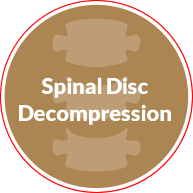 I started Dr. Krimpelbein’s Decompression Program May 30, 2007. I had such a good experience at Oak Creek Relief & Wellness. My condition is 75% better already. It has improved my life so much! 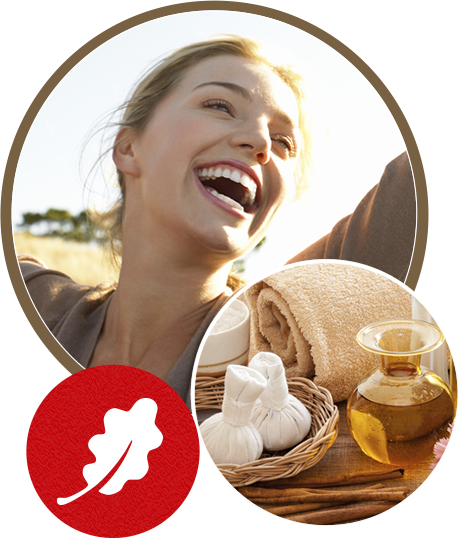 Oak Creek Relief & Wellness is very nice, clean, and pleasant and offer many different services. I have been to a few chiropractors in the past and Oak Creek Relief & Wellness has really improved my quality of life the most. 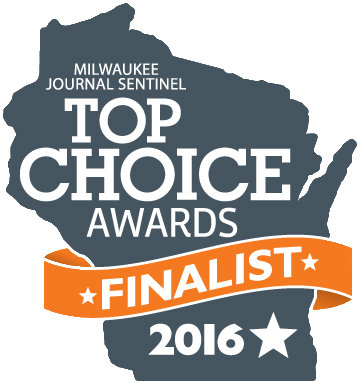 Call (414) 761-5777 or send us an email.